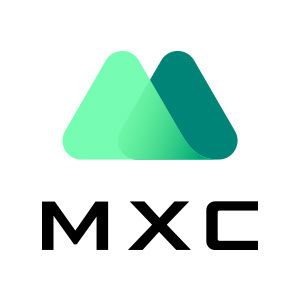 To celebrate RIF trading volume reaching 3.88 billion USDT per day, there will be three competitions including, depositing RIF rank, buying RIF rank and trading RIF rank on MXC exchange. Meanwhile, RIF trading pairs will be upgraded to main trading section, RIF/USDT, RIF/ETH. 2, Rewards will be distributed before Jan. 28th. 3, Your rank will be canceled if MXC find you cheating.